Manchester’s first overspill town, built on land purchased across the Mersey in Cheshire by the City Corporation. 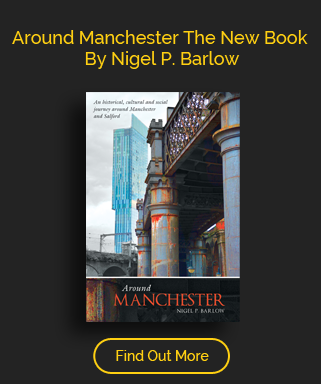 The project, championed by the Simon’s began in the 1930’s to relocate Manchester’s residents from the slum areas of the inner city to the pleasant fields of wheat and flowers across the river. Blighted in its early days for lack of facilities, today it stands as a blue print for the problems of new towns, once the location of Europe’s largest council estate, it is also home to Manchester International Airport. In the 1920’s this peaceful agricultural area would change for ever, for Alderman Jackson, Ernest and Sheena Simon and Barry Parker had the vision of a Garden City across the Mersey with seventeen thousand new houses urgently needed by the City of Manchester as part of its post First World War slum clearance programme. The Corporation bought the land from the Tatton Estate and by 1936, eight thousand houses, fifty-nine shops and two factories had been erected. However there were already problems – people were missing friends, relatives and the close-knit community of the old estates. It was far more expensive to live there and with over three quarters of the working population travelling daily to the City, commuting became expensive. 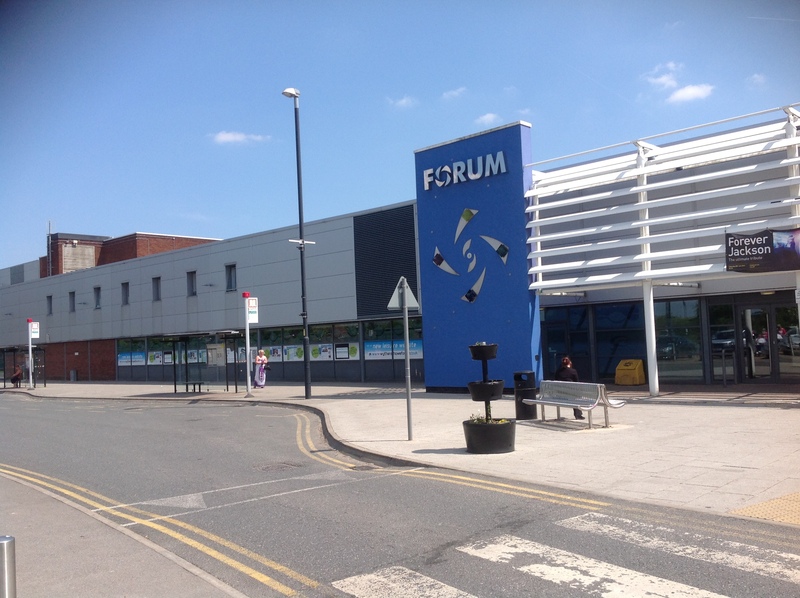 Post war the expansion continued, though hampered by austerity shortages, the town would not get a Civic Centre until 1963 and it would not be until the 1970’s that there was a shopping centre and leisure facilities. A Council debate at the time saw it described as “dead, as an estate and community, it died many years ago, leaving the problem of the people, who desired only to get out as quickly as possible. Through the last decade of the twentieth century it continued to be blighted by crime and deprivation, summed up by ITV’s controversial documentary about “Broken Britain” and the host Sarah Ferguson was said to have found drugs, crime and a “lack of community spirit” during her 10-day trip to Northern Moor, Wythenshawe. In some ways that documentary would be a watershed for the town, and in recent years its negative image has been airbrushed aside. Now it is portrayed as a thriving place to work and bring your family. In 2015 a new £6 million Wythenshawe transport interchange opened with trams now connecting the town to Manchester Airport and the rest of Manchester.